AYD 13 Final Round of Recruitment! 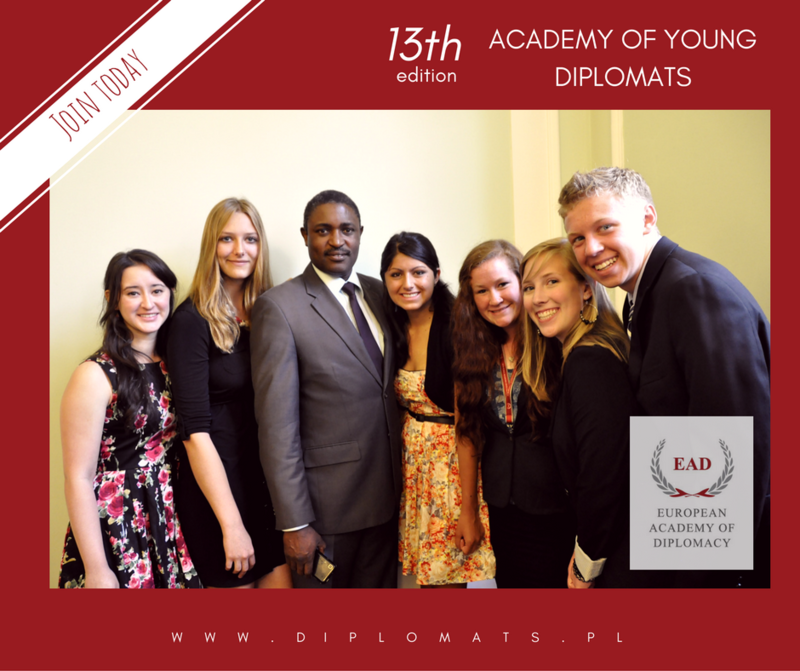 Academy of Young Diplomats invites you for a lifetime adventure! 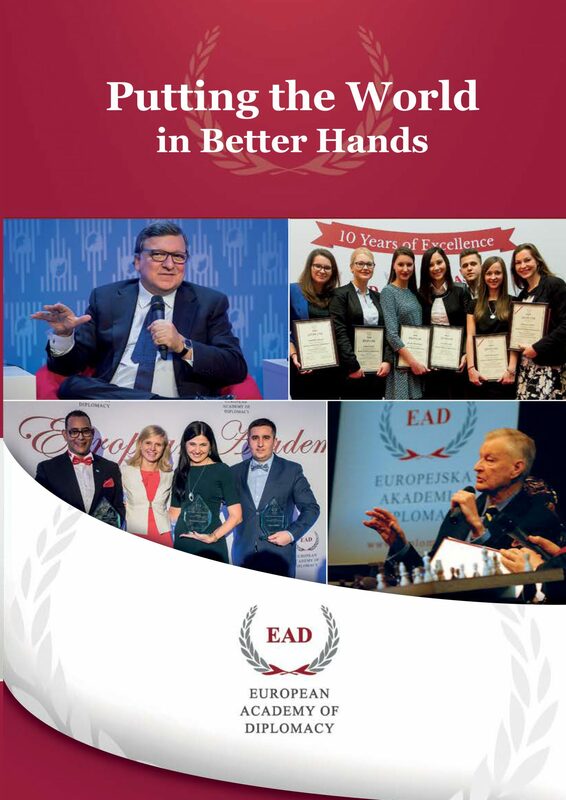 Become one of 200 young professionals and prepare yourself for the challenges in the world of diplomacy! This year we have more than 20 scholarships available for best candidates. Check details and requirements on program website. Last chance to register for Alumni Family Reunion!